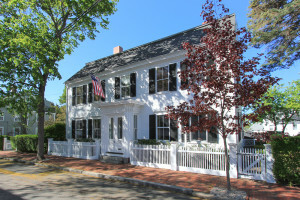 Below are links to homes that are for sale in individual towns and cities from Boston through the North Shore and Cape Ann. Search MLS. Sign up to get personalized listing information sent from MLS, or contact John & Cindy Farrell 978-468-9576. We can set you up to get them as frequently as 15 minutes when listed in MLS. Get the Homesnap App. You can use your phone to get details about homes in your current location. Check it out. For North Shore Real Estate Info.